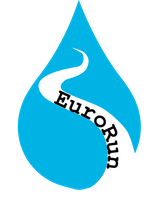 Eurorun as a network for further research - freshproject-euroruns Webseite! EuroRun consists of 16 teams from all over Europe (see map). We are sampling 34 streams in 11 countries in Europe and collected background data about catchment, land use in the catchment and many others. 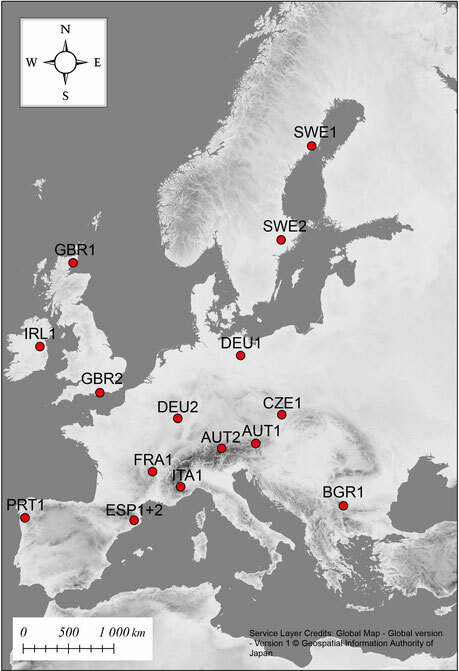 The structure of EuroRun can thus provide a network of early career scientists and sampling sites which are open for projects and ideas from others all over Europe. EuroRun is led by Dr. Katrin Attermeyer and Dr. Pascal Bodmer which are always happy to receive ideas and implement and foster new research collaborations within EuroRun. Please contact Katrin or Pascal (e-mails below) if you have any ideas or would like to get more information about EuroRun.